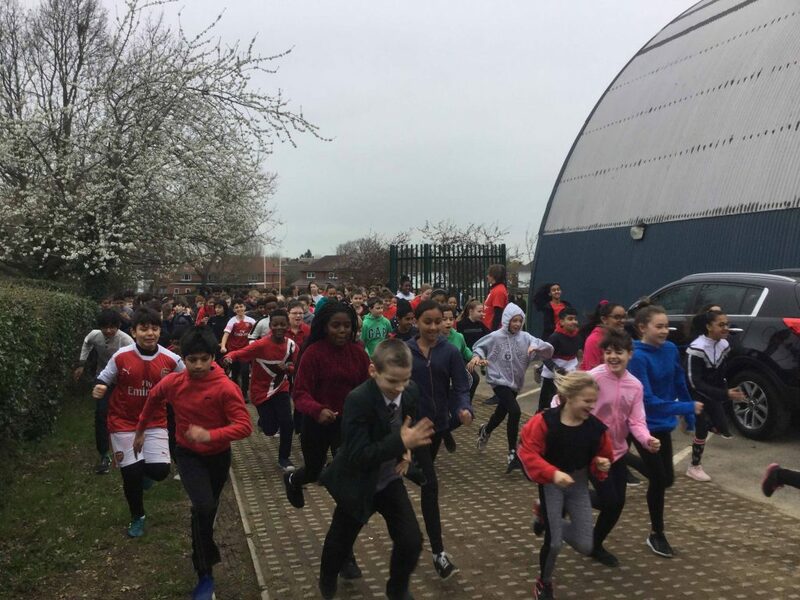 The weeks events finished with the annual FUN RUN on Friday 22nd March with the whole school taking part in the event to raise money for the British heart foundation charity. 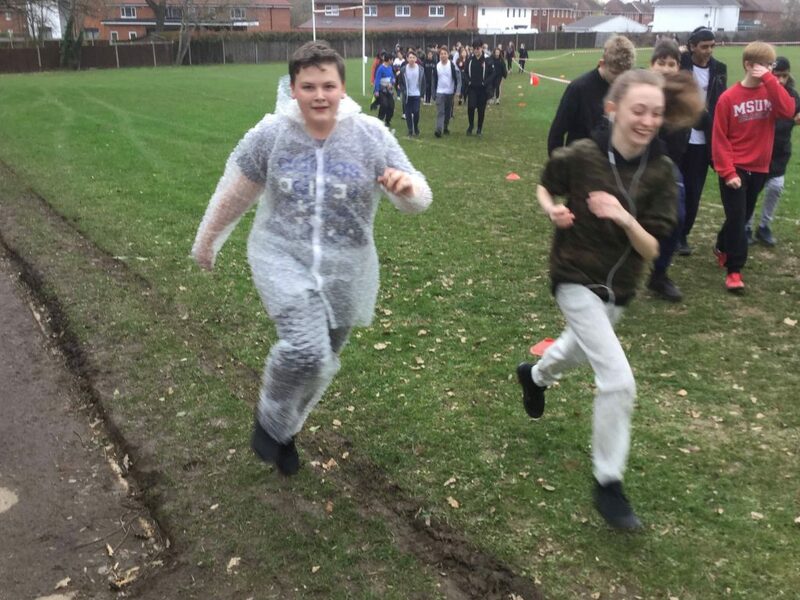 It was another great day of physical activity with students enjoying the fresh air and the opportunity to support a very worthwhile charity.The event has raised over £1500 and we would like to thanks all students for their donations. 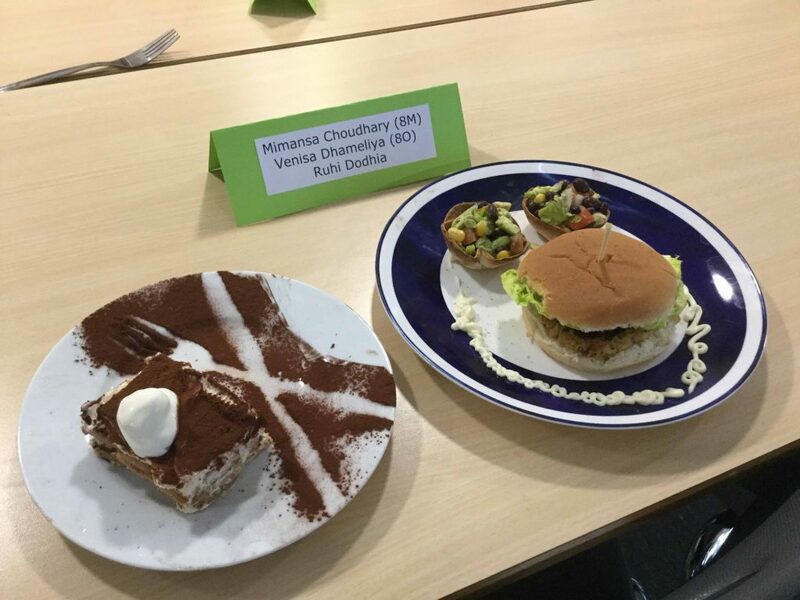 Mimansa (8Maple), Ruhi (8Ash) and Venisa (8Oak) whose sweet potato burger and healthy tiramisu was the overwhelming favourite of the judges. 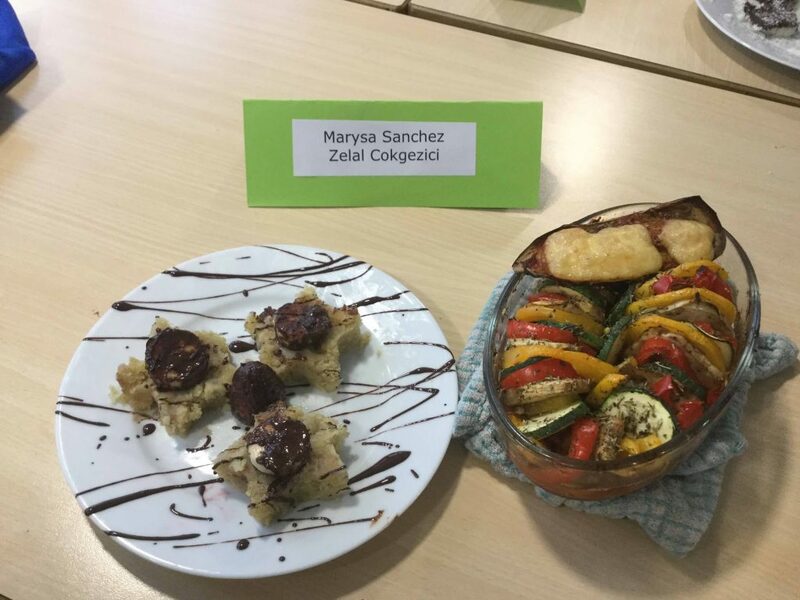 2nd place went to Marysa (8Beech) and Zelal (8Elm) and 3rd place to Cara (8Sycamore) and Ciara (8Beech). 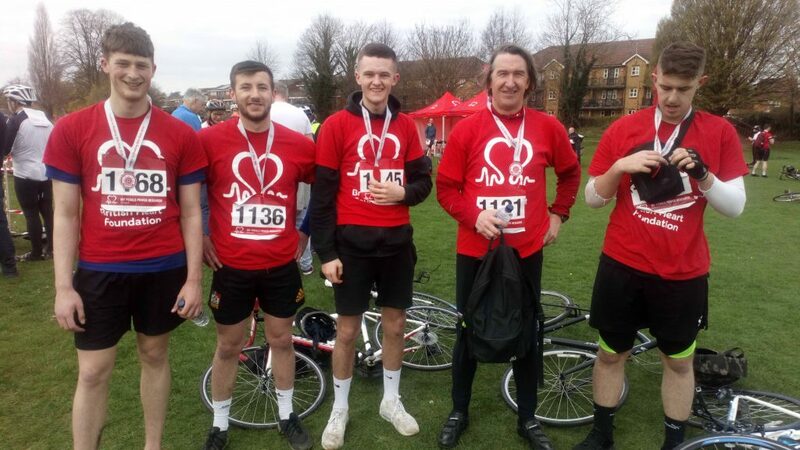 To end another very successful Health Week Mr Cartledge and four 6th form sports students (Chris K, Sam B, Jack L and Kieran W) took part in the British Heart Foundation London to Reading charity bike ride on Saturday 23rd March. 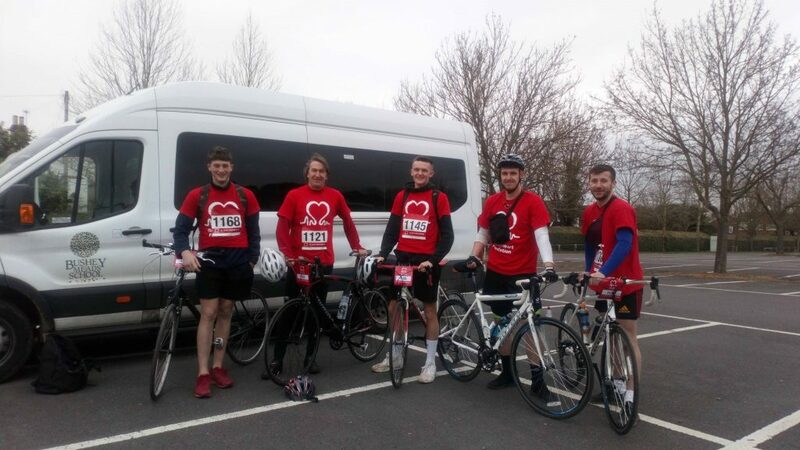 Leaving Kempton racecourse at 8.00 the team enjoyed a great mornings cycling completing the 43 mile route in 3 hours. It was a great effort by the boys who had only limited previous cycling experience but showed great spirit and determination on the day. 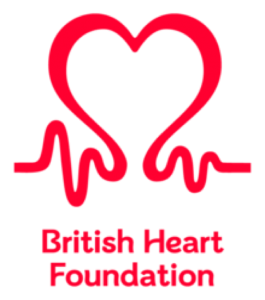 The team would like to thank all the people who made such generous donations with nearly £1000 raised for the charity. Well done boys! 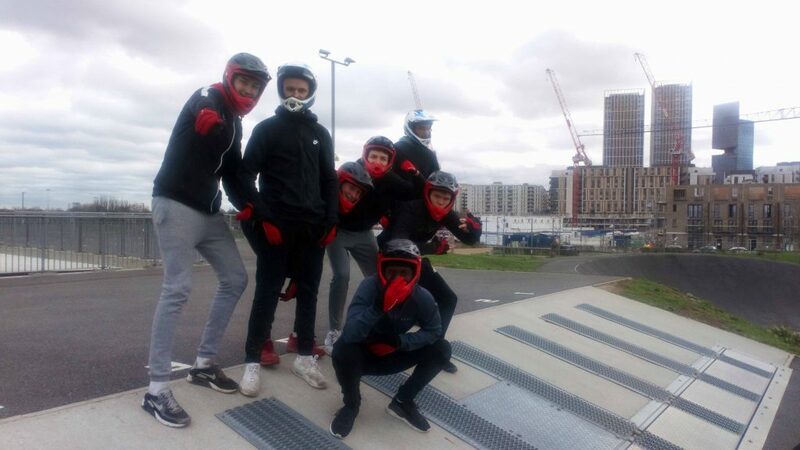 On the Friday before Health Week the Y13 CTECH Sport and Physical Activity group went to the London Velopark for a days mountain biking and BMXing as part of the practical unit of the course. 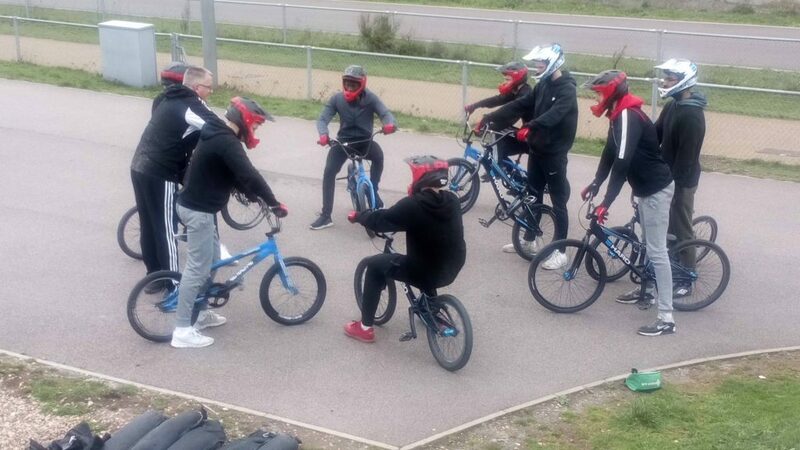 It was a great day out with the boys all showing some very competent bike handling skills to successfully complete all the tasks. 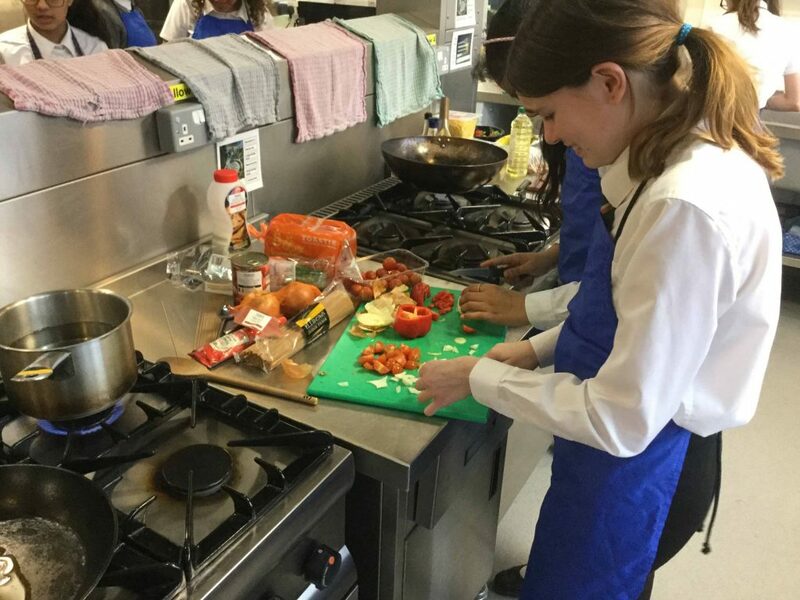 The vocational sports qualifications in the school continue to go from strength to strength with both the KS4 Cambridge National Sports Studies course and the KS5 CTECH course providing the students with some excellent vocational experiences as well as producing some really positive assessment outcomes. 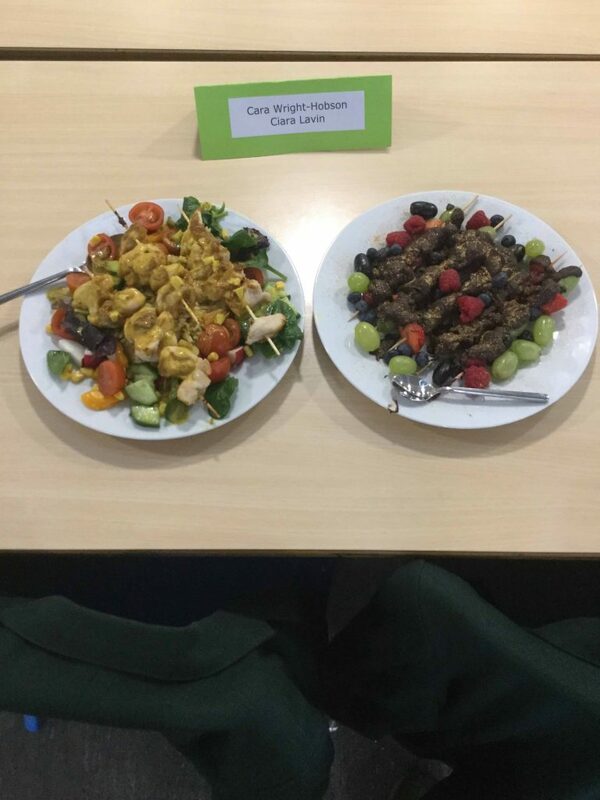 We recently promoted the course at the KS4 Y9 into 10 options evening and we look forward to a new group starting in September. Squad : Zaki, Kian, Kayven, Ben, Mylan, Max, Ashley, Jack, Lucas, Aaron, Hashim. Comment :The boys took part in their first officially competitive game of rugby which involved us hosting a Bushey Academy side. They were a well organised opposition who built play well and ran smartly to open up our defensive line. We were strongest with the ball in hand and put together smart passages of play through Ben, Mylan, Lucas and Aaron. As a team we have identified that we need to work on our defensive line and this is something the boys are keen to address in the coming training sessions. Well done all! Squad : F.Spencer, C. Martin, H.Brown, M.Sandu Nicolaescu, G.Gonzalez-Aller, M.Brown, A.Seridarian ,A Law, Z Tavener, R Simpson, K Ford. Commended performances : Z. Tavener, M. Brown, M.Sandu Nicolaescu, R.Simpson. Comment : Wednesday saw the first year 8 home game of the year against a strong Reach Free side. The game started very well for Bushey as two quick tries were scored. A third was soon added after that and the side looked to be running away with it. However an injury saw the team go a man down which allowed the away team to get themselves back into it. The second half started in similar fashion to the first as it saw bushey score two tries in quick succession to regain their dominant lead. Once again the away side hit back with a try of their own which increased their confidence. Bushey then reacted with another two tires of their own to seemingly put the game out of sight. However another late surge saw Reach Free add another try to their total. An excellent performance from all involved. Squad : F.Spencer, C. Martin, H.Brown, M.Sandu Nicolaescu, G.Gonzalez-Aller, M.Brown, A.Seridarian,A Law, Z Tavener, R Simpson, K Ford. 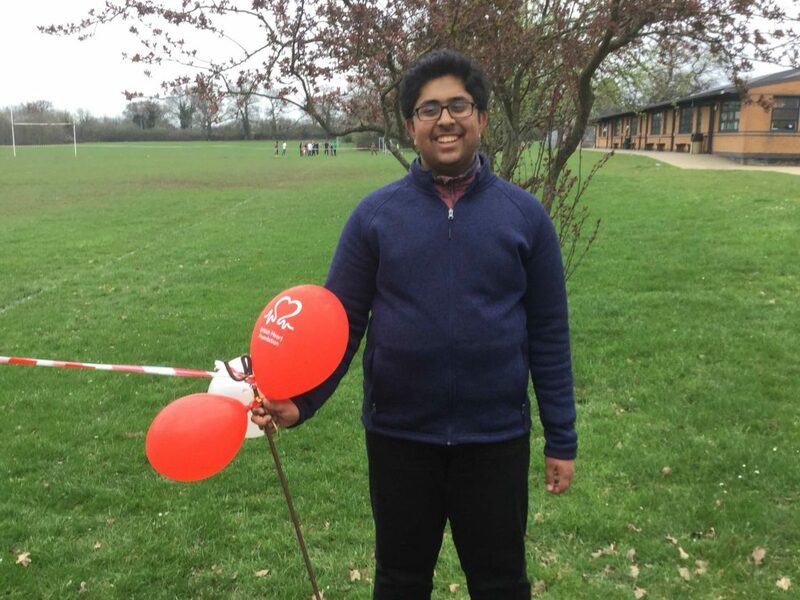 Comment : Two fixtures in two days for the Year 8’s and a second win on home turf. From the off the boys picked up from the day before starting to move the ball brilliantly and with excellent running from the backs, tries started to flow. 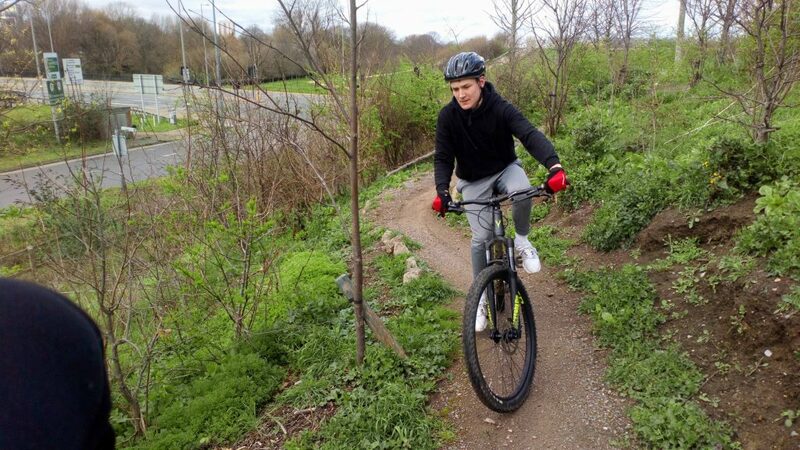 As we started to move into the latter stages of the first half and throughout the second you could see that fatigue was starting to set in for the boys. Academy were allowed back into the game with Meads falling off tackles and mistakes starting to creep in. Ultimately the boys held on and Bushey Meads won the game. Excellent from all involved especially playing two games in two days. Result : Year 7 Won, year 8 3rd and year 9 4th. 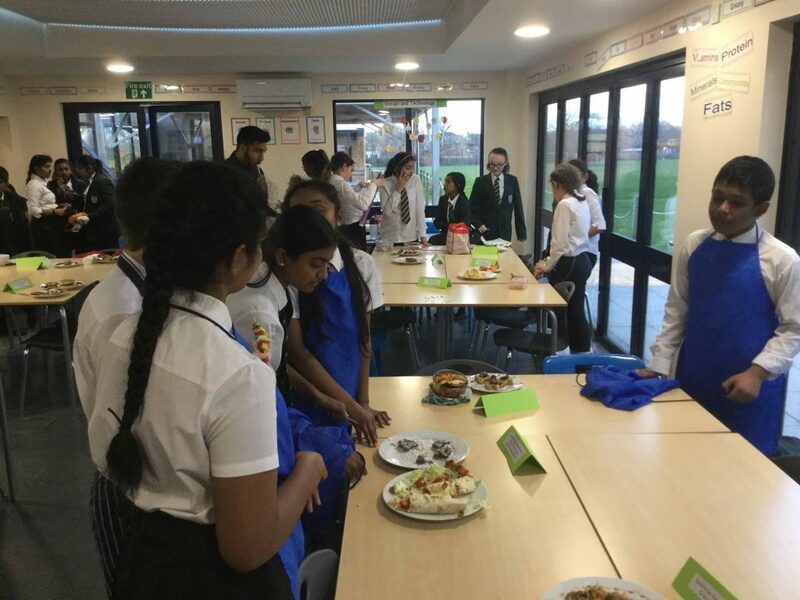 Year 7: R. Shah, S. Galaiya, T. Kannan, J. Suthakaran. Year 8: N. Haines, A. Law, A. Zaghis, R. Uthayakumar. 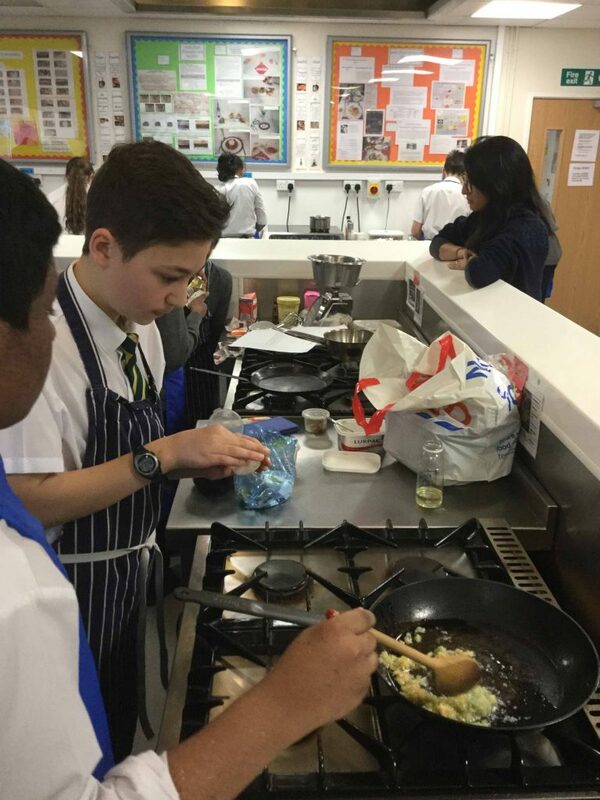 Year 9: N Phillips, A. Kothary, E. Anthony. Comment : Tuesday saw the year 7,8 and 9 table tennis team play in the final of the District tournament. The year 7 team came through as winners of their competition with some outstanding matches being played and won by all individuals in the team. The year 8 team also played very well producing some very close matches that could have gone either way. It was an excellent experience for them and one to take into next year. Finally the year 9 team also held their own producing some excellent displays leading to some very close matches. All teams can now hopefully push on and reach the final again next year. Well done to all involved. Commended performances : O Hansen for being an excellent team Captain and sustaining great performances in every match. Comment : The team travelled to Francis Combe Academy where they played some tough games against various school in the borough. After the first game the girls managed to secure a victory against Westfield Academy. Their performance improved with every game yet unfortunately we were defeated by a narrow goal difference in the other matches. Well done for the effort and the smiles. 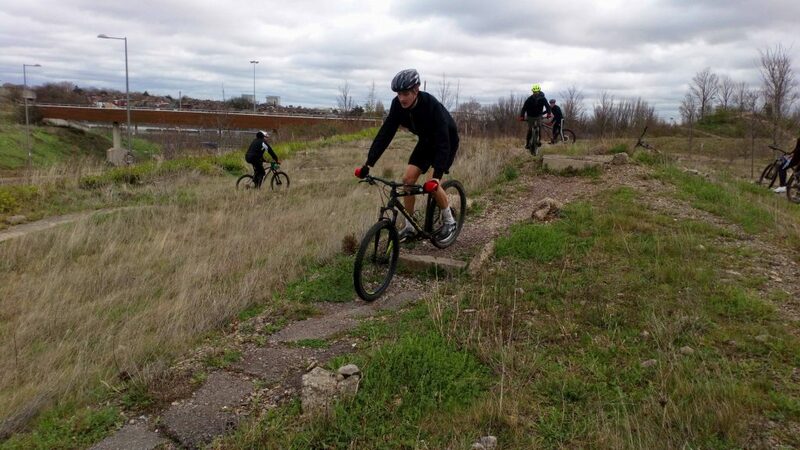 We shall look forward to a new season next year. 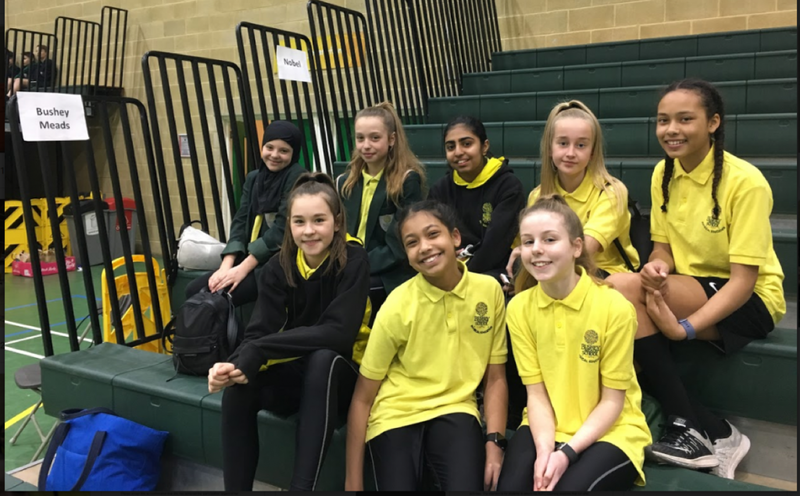 It was a privilege to take 8 year 7 girls to the county finals of the Sportshall athletics finals on Tuesday. 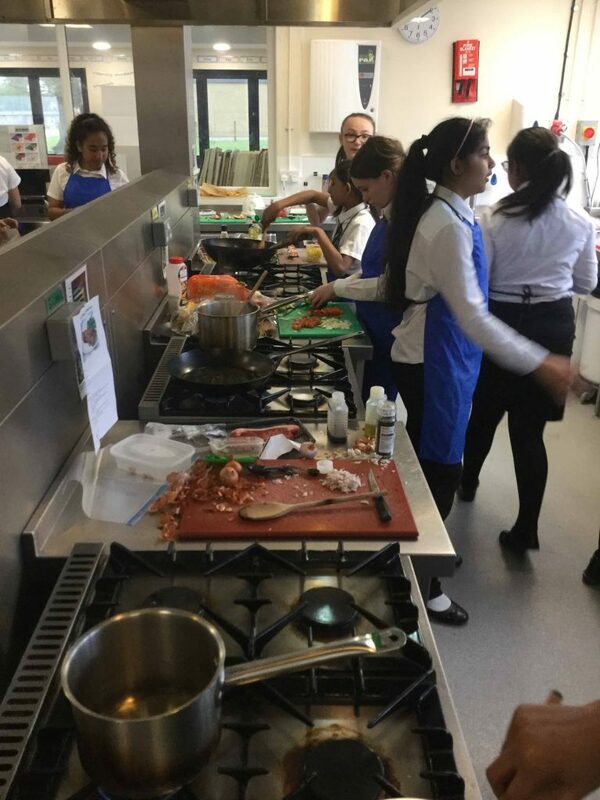 This was the first time Bushey Meads have made it to this stage of the competition so it was already a fantastic achievement from the girls. 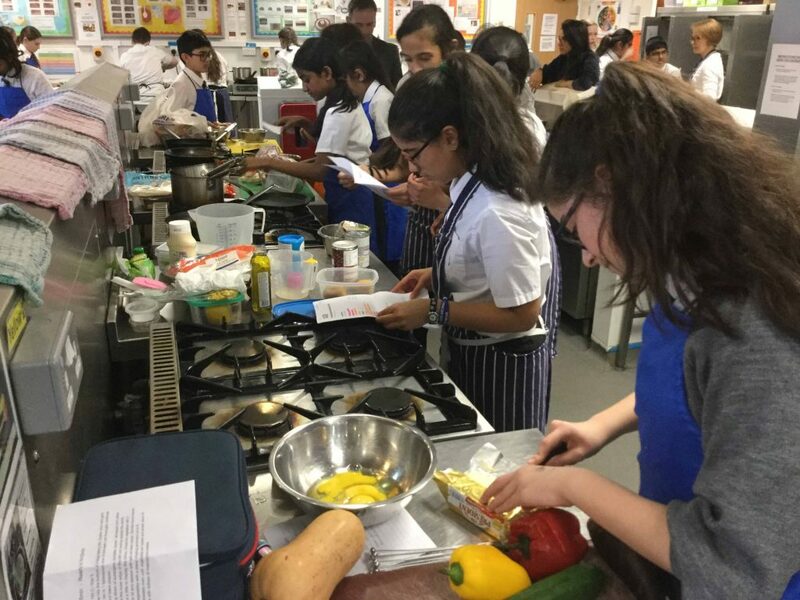 Having qualified to represent Watford district in the regional rounds, earlier in the year, it was an excited team that made their way to the finals along with the other schools who made up the top 12 in Hertfordshire. A fifth place position in the first race, the obstacle relay, and the girls had their first taste of the competition. R.Wheeler with a great effort in the 2 lap race finished in a fantastic 3rd place and G.Mitea finishing 4th in her race started the individual races. Up next K.Korova with a 4th place finish in the 4 lap race and I.Smith finishing 5th in her heat. 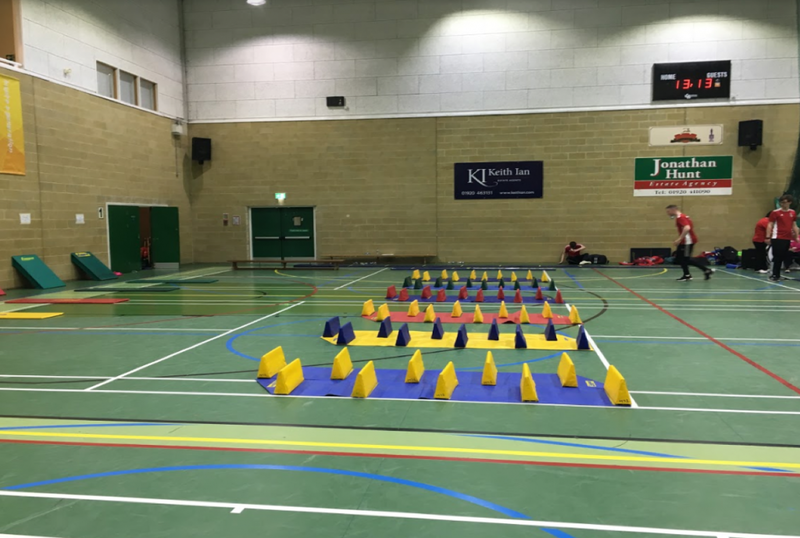 A session of field events followed with the girls taking part in standing triple and long jumps, vertical jump, speed bounce and shot put. The girls worked fantastically hard in all their events with some great pb performances. 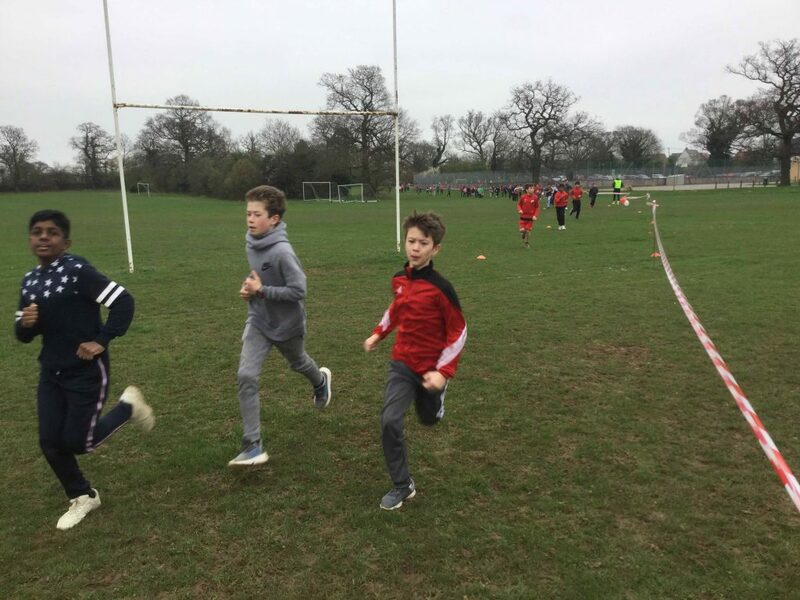 A second place in the 6lap race for R.Wheeler was followed by 5th for G.Mitea and K.Kovarova in the 8 lap paarlauf – a tough race where students decide when to change the baton to complete their 8 laps as a team. Another round of field events saw S.Hindocha in the speed bounce, G.Mitea in the shot, K.Kovarova in the vertical jump, H.Imansoura in the triple jump and S.Hodge in the standing LJ. With S.Hodge, H.Imansoura, R.Richards and R.Wheeler representing and finishing a very creditable 4th place. It was a fun afternoon of sportshall athletics with all the girls working exceptionally hard and a credit to themselves and Bushey Meads. 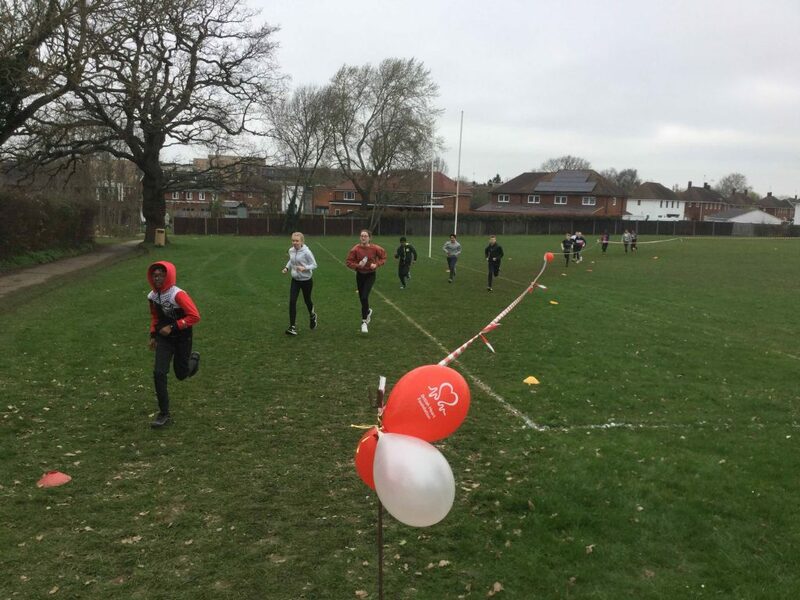 Thanks to Pete from Watford Harriers who has been helping to coach the girls throughout the winter season. Each student had to perform a one minute routine to music on the floor and perform two vaults. Each student performed with amazing confidence and ability. They all did their best performances on the day and it was fantastic to watch all their hard work pay off. It was a tough competition with schools such as Haberdashers. Watford Girls, Royal Masonic and Queens attending. 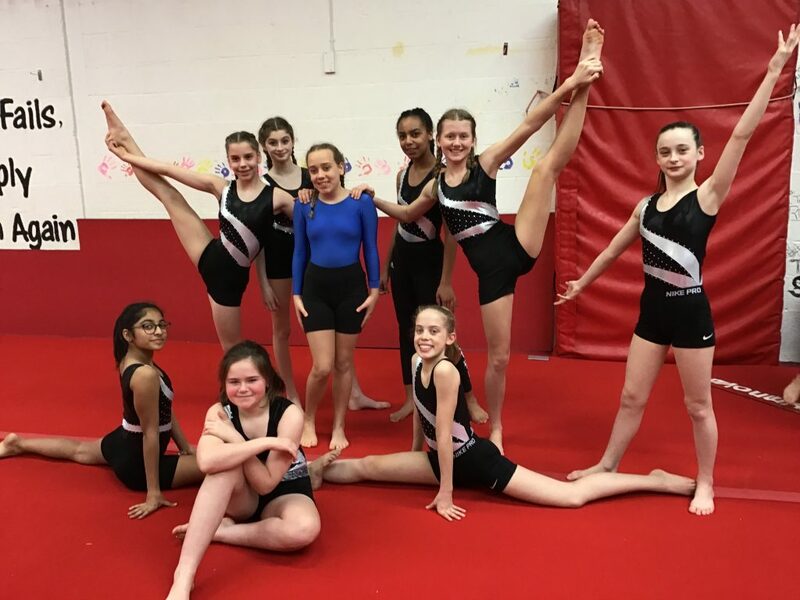 Out of eight teams the level one gymnasts took Bronze in both vault and the overall position. This was a fantastic achievement. 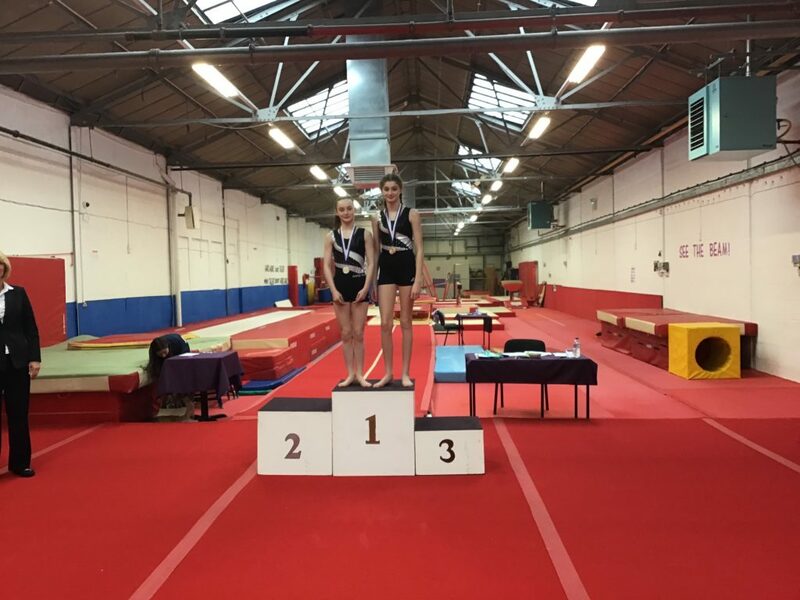 In the level two competition the girls achieved Bronze on the vault. Sienna competed in the advanced level but as an individual. Her routine was incredible showing difficulty, artistry and grace. Erin and Sienna both achieved a Gold in the individual competition. Thanks to all of the girls for their hard work and commitment to gymnastics club. They have all been practising since January and this was really evident in their performances yesterday. A special thank you to Sky W and Rebecca E for their help in coaching the girls. A fantastic result for all the girls. Well done.